OPEN AS USUAL through April 27 However, I will be either closed or extremely busy the first half of MAY so plan your visit accordingly by coming in late April or after May 15. See below for a detailed list of 2019 planned holiday & vacation closings. Unexpected changes due to weather or emergency will be posted above. * Phone calls are only answered when no clients are present. Text & voice messages will be returned when able. Previously practiced in Oak Ridge at the former Ken’s Barber & Style Shop July 2004 -January 2012. Studied Architecture & Art History at Virginia Tech 1995-1999, loves Archaeology & Tai Chi. 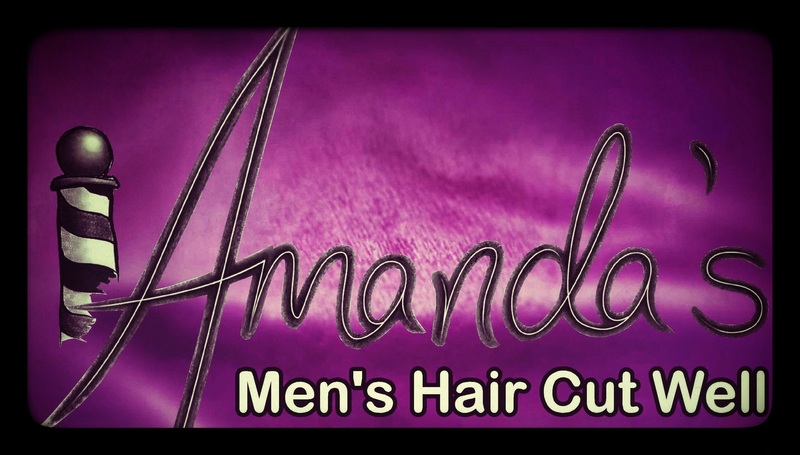 Amanda’s shares the Elm Grove Center parking lots with Korean Karate of Oak Ridge and an antique shop, so don’t let the presence of many cars deter you from stopping in–Amanda’s may not be busy. See the Services page for prices.